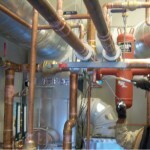 Plumbing | Perryman Mechanical Inc.
PMI has completed many large and small plumbing jobs in Northern California. 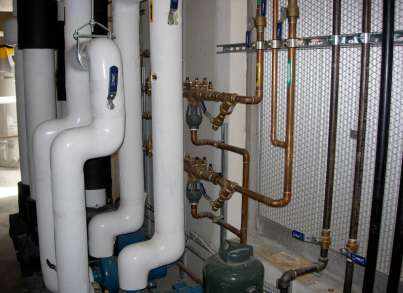 We are experienced working on new construction plumbing in commercial buildings, schools, hospitals, multi family projects and not just new construction but remodels as well. 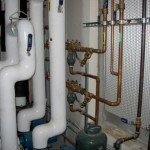 We are known for not taking short cuts to solve problems that arise on the job. 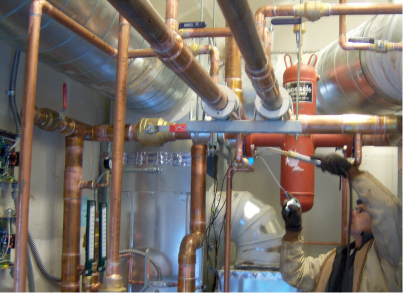 Our solutions are grown out of many years experience and critical thinking ahead of time. Thus, we solve problems before they arise which saves you money and time.